The elegant yet heavy duty stainless steel exterior of the Update International EZ-Stor Chafer Dish makes is a great option for any buffet table. Designed to be efficient as well as convenient, this chafing dish features a folding frame for easy storage and transport, and a lift-off cover that makes serving and refilling easy. This Gas Griddle has a stainless steel front panel, bull nose and grease drawer with ultra smooth 3/4″ polished steel plate. 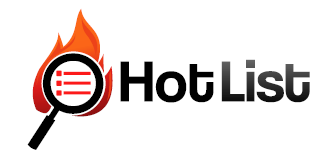 An economical and flexible unit, this is a solid choice for restaurants, sandwich shops and other similar applications. Portable . . . Small footprint and lightweight. Built-in handles for portability. 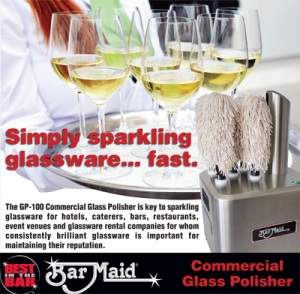 See the Bar Maid Commercial Glass Polisher in Action!